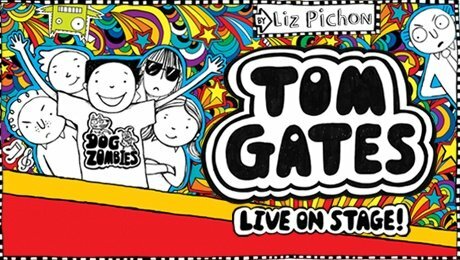 There are still a few tickets left at Richmond Theatre for this story of Tom Gates. Based on the best-selling books by Liz Pichon, it’s presented by the team behind Horrible Histories and Gangsta Granny. The Cutty Sark celebrates its 150th birthday and this opera is performed on board, in its rightful place! It’s the 150th birthday of the Periodic Table of the Elements so time to party at this free Chemistry-themed family festival. 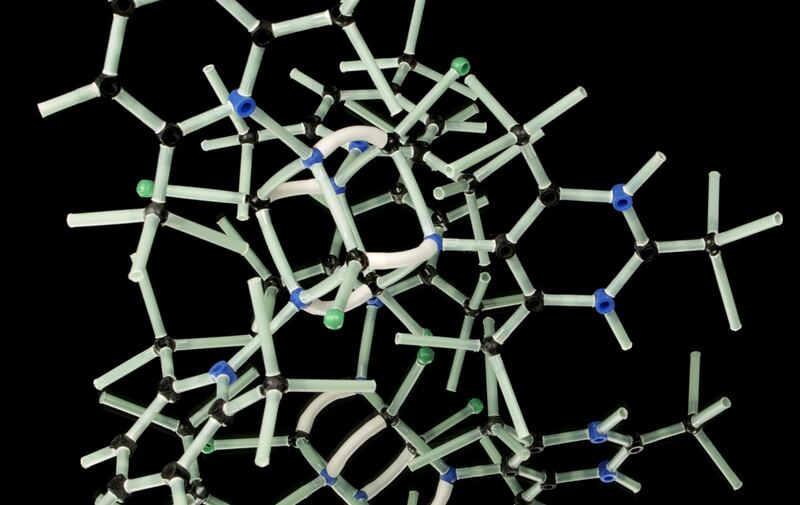 Explore the chemistry all around us with activities led by real life STEM professionals. 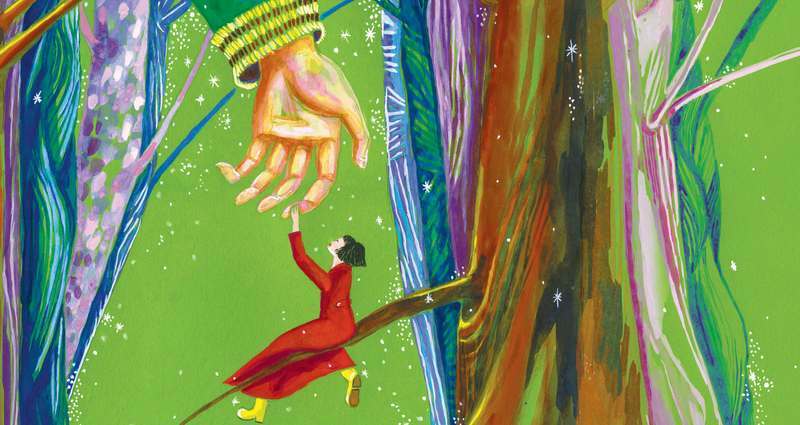 Inspired by the story ‘The Selfish Giant’ by Oscar Wilde. Explore an unusual friendship, and see how even the grumpiest giant’s heart can melt when Spring comes. 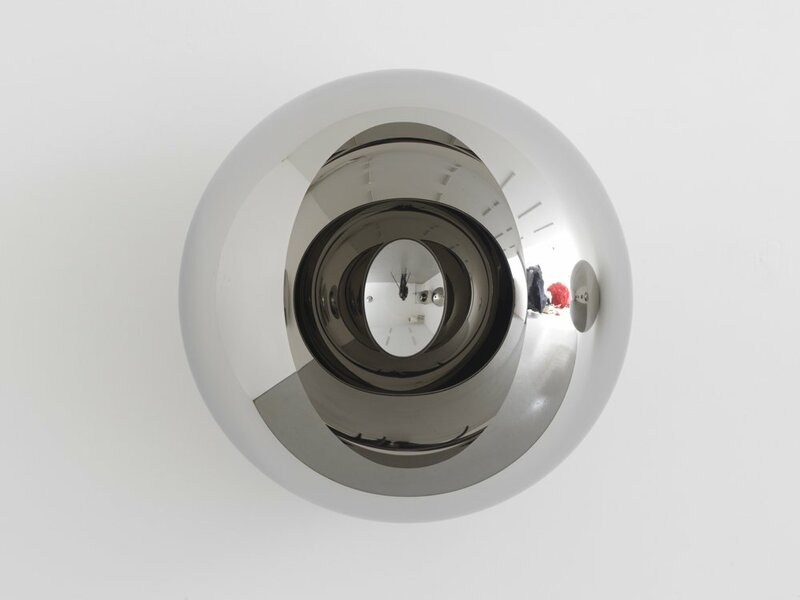 Exhibition which presents a series of sculptures, some previously unseen in Britain, which engage the viewer and their surroundings in a constantly fluctuating form.